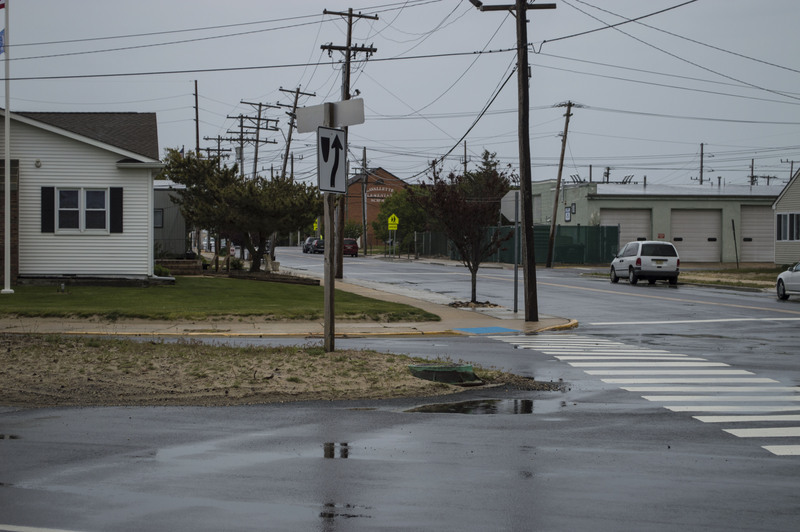 Lavallette officials say Ocean County is moving forward on a plan to address flooding issues on Bay Boulevard. Council President Anita Zalom said she was recently informed that there will be a “dual project” performed on the roadway, which will involve clearing out clogged drainage pipes and installing a new outfall pipe. A drainage pipe that runs along the road is “very clogged,” Zalom said, and the county will begin clearing it out soon. After the pipe is cleared, work can begin on the replacement outfall pipe, which will be installed at President Avenue. The dual project should alleviate flooding issues at two intersections along Bay – President Avenue and Washington Avenue.